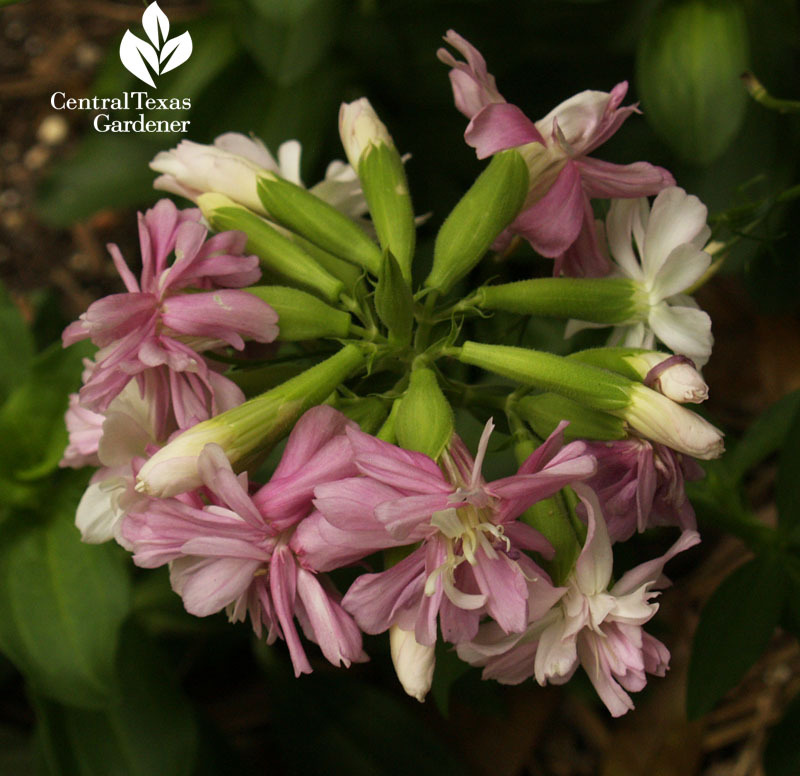 I could wash my grubby garden hands with my soapwort, Bouncing Bet. Mainly I like its cheerful flowers when high temps and drought make me grumpy. 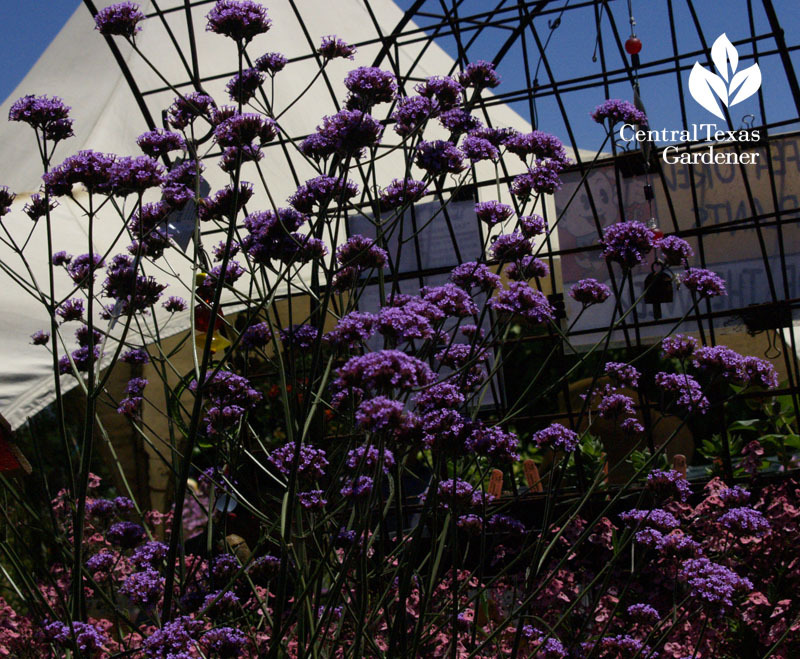 It’s been a few years since I grew Verbena bonariensis, but I was in love again when I saw it at Annie’s Annuals, on a recent garden bloggers’ trip to California. I adore her and her online site, so it was a thrill to see her eye-popping nursery in person. 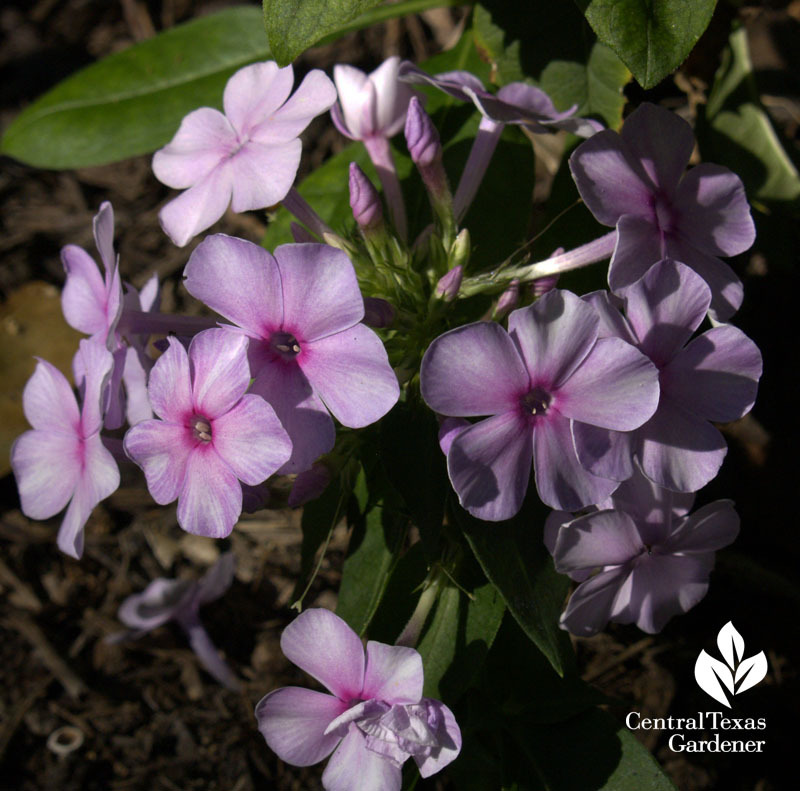 Why do we love flowers so much? Well, I know that I was richly empowered when I cut my first vase of flowers from MY OWN GARDEN. It was an awe-opening moment. Even though I grow flowers for wildlife, I sneak a few for romance indoors. Even a single one in a tiny vase boosts our hearth and home well-being. 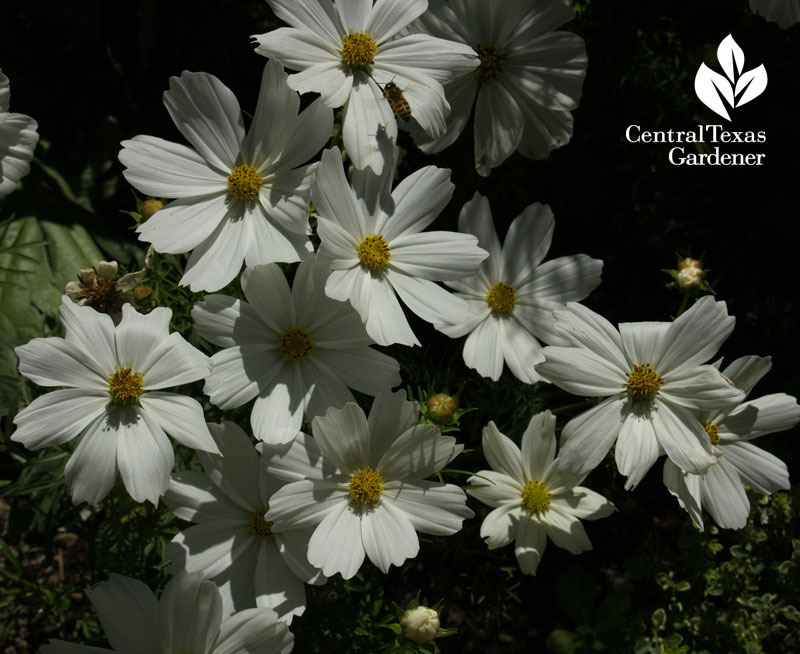 Here’s a white cosmos at Sunset Magazine’s gardens that I’ll be planting from seed! But what about the cut flower industry? 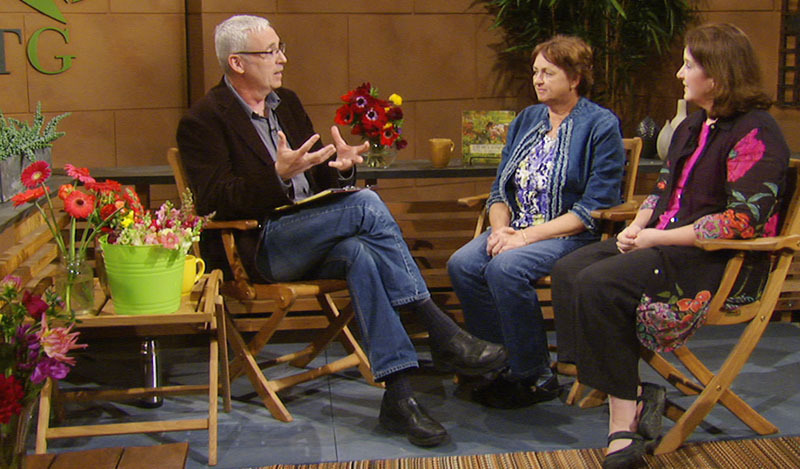 Author Debra Prinzing and Cuts of Color flower farmer Rita Anders join Tom to champion locally grown cut flowers that are quickly joining the 50-mile food challenge. 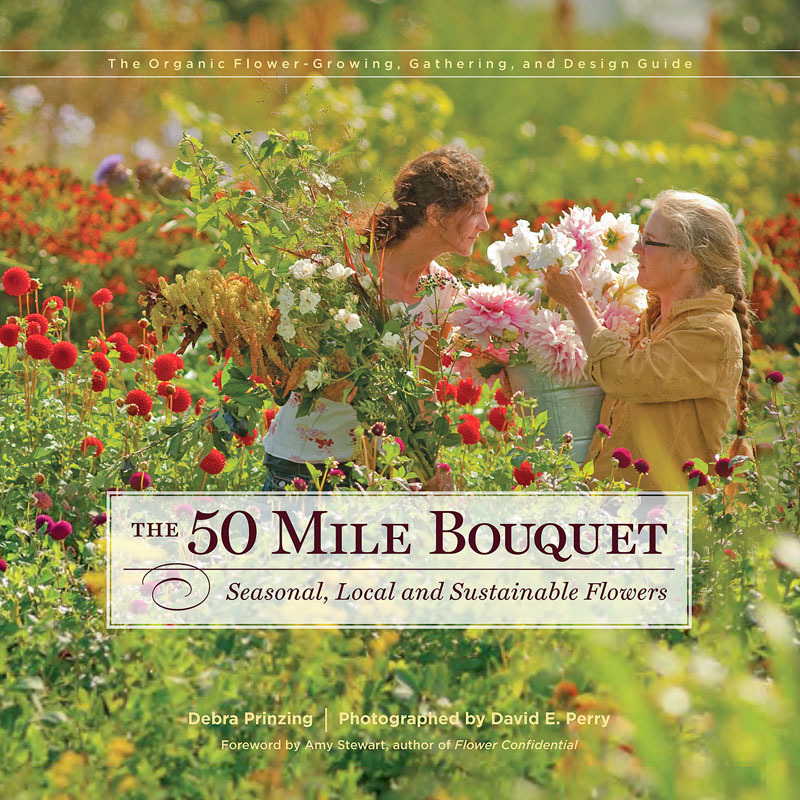 In The Fifty Mile Bouquet, Debra travels cross-country to gather the stories she tells so well. This time, she meets with flower farmers, nurseries and restaurants on the cutting edge of flower bouquets. David E. Perry’s stunning photographs capture each personality with passion and sincerity. Oh, it’s gorgeous, really it is. I won’t show David’s pictures here, so you’ll just have to watch the show. And get the book, of course! 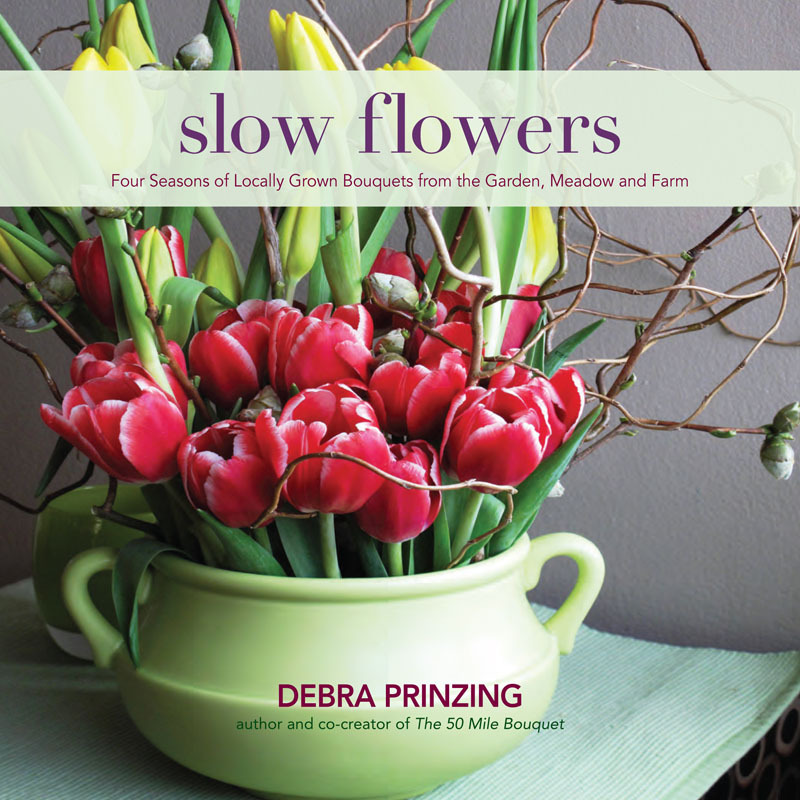 Equally gorgeous is Debra’s Slow Flowers, where she took the personal challenge to arrange a local bouquet every week of the year, no matter where you live. 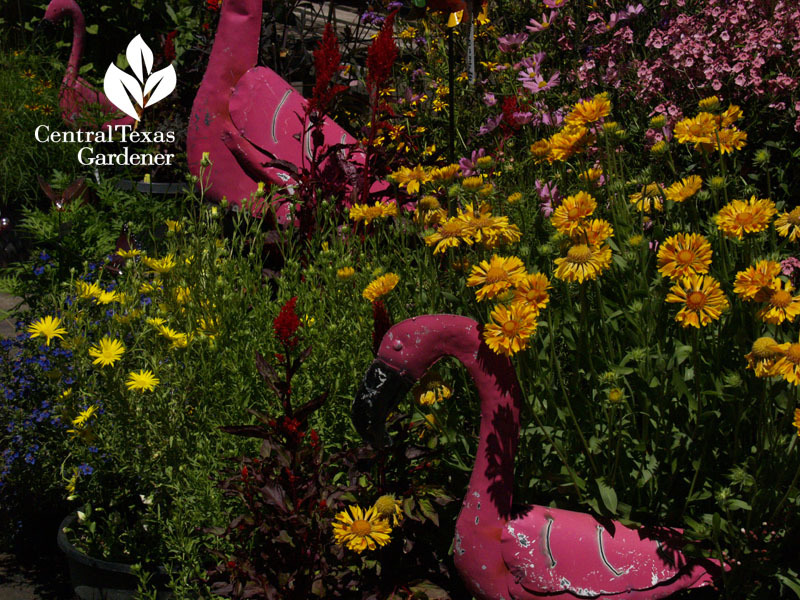 After meeting Rita with Debra, we just had to carry on her enthusiastic conversation with a trip to her Cuts of Color flower farm in Weimar, Texas. 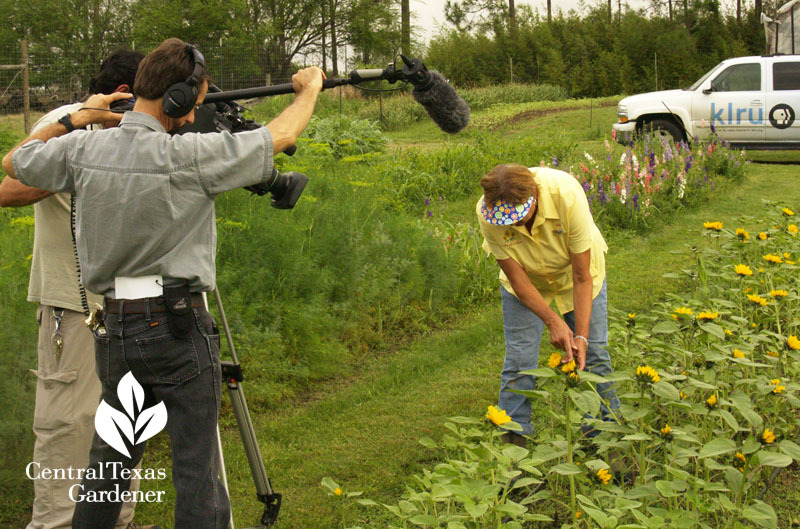 From seed to market at Houston’s Central Market, cutting grown-to-order special event bouquets, and food harvests to Houston’s Underbelly restaurant, she gets hands-on help from Amy Taylor and Caitlyn Herzik, documented by director Ed Fuentes and Steve Maedl on audio. 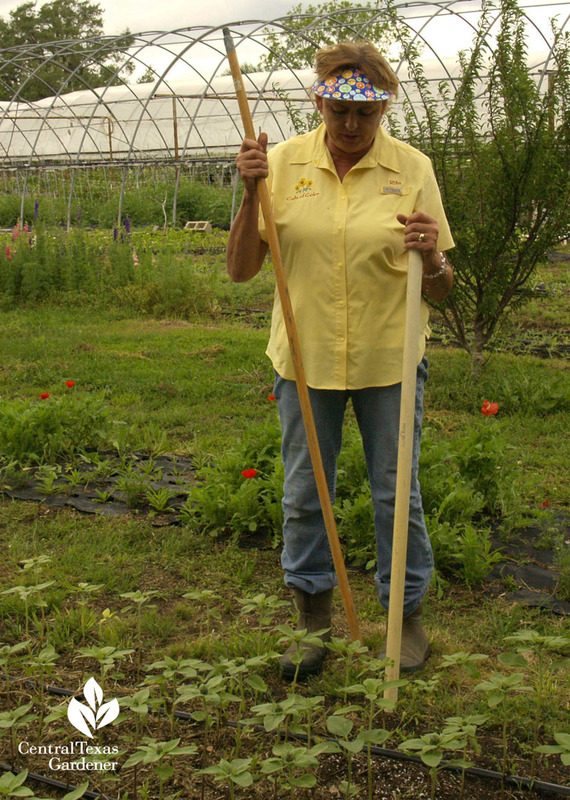 Rita also shows us a trick to make it easier to plant hundreds of seeds at a time. Here’s the whole wonderful story, including tips on preserving and arranging your cut flowers! 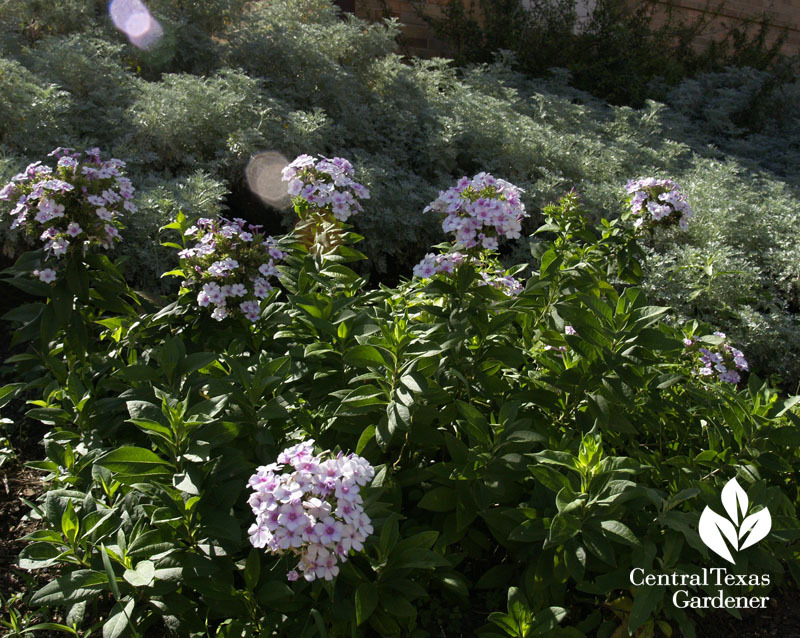 Daphne’s Pick this week (which you can pick for arrangements) is Phlox paniculata ‘John Fanick.’ This is the second season for mine in morning sun. They’re also taking the heat in a raised bed near my office. 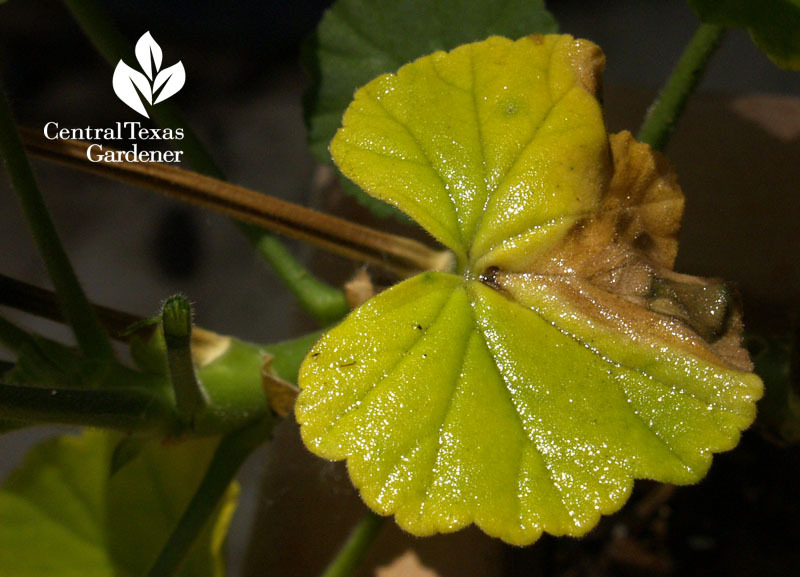 Plus, Daphne answers the big question on everyone’s minds: Why do leaves yellow on healthy plants? With a little extra care, we can still plant flowers. 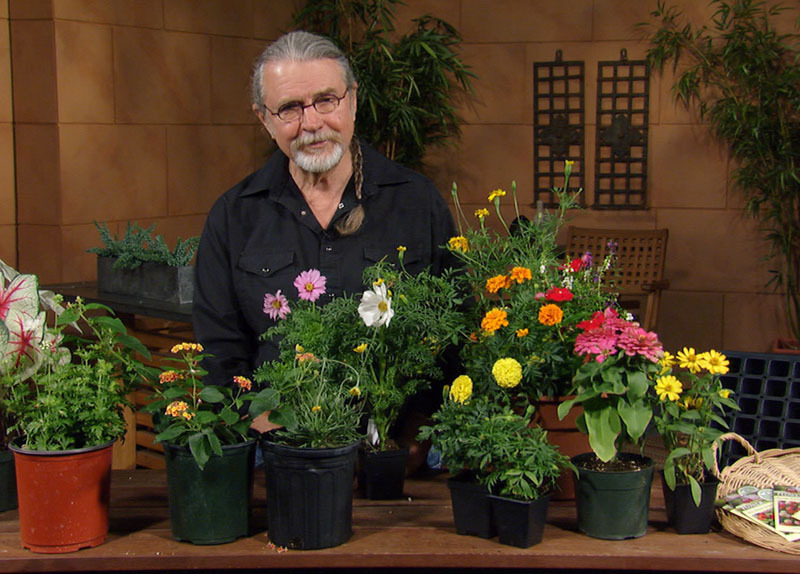 John Dromgoole shows off a few summer bloomers (including that white cosmos! ), secrets to success in heat, and how to start seeds in flats. Thanks to Cathy Coin for our viewer picture this week! 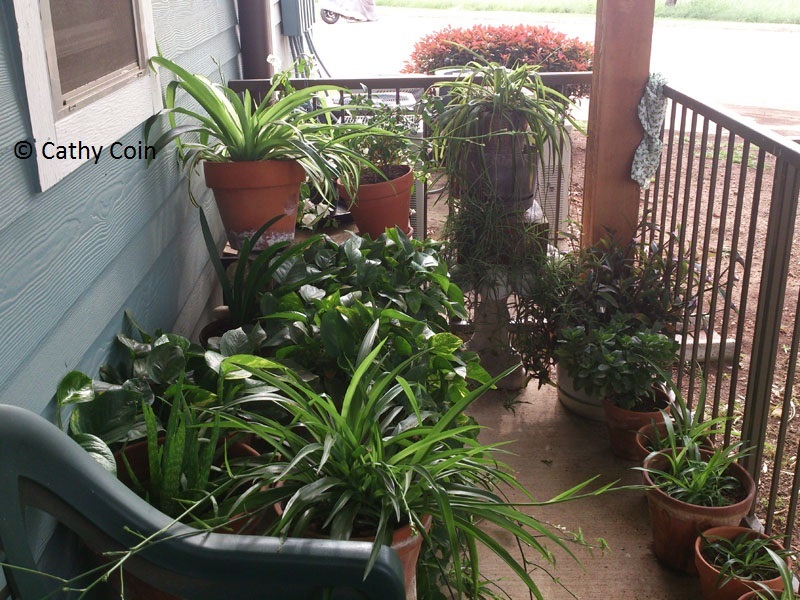 She attributes her gorgeous balcony garden to Trisha’s compost tea recipe. 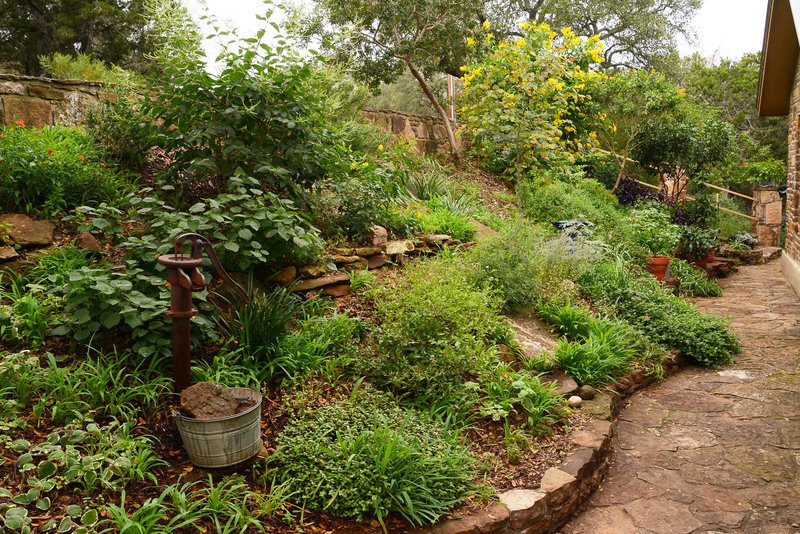 And here’s Trisha’s weed tea fertilizer, too. ← Love + Joy = Sharon Lovejoy & Dirty Birdie Fun!